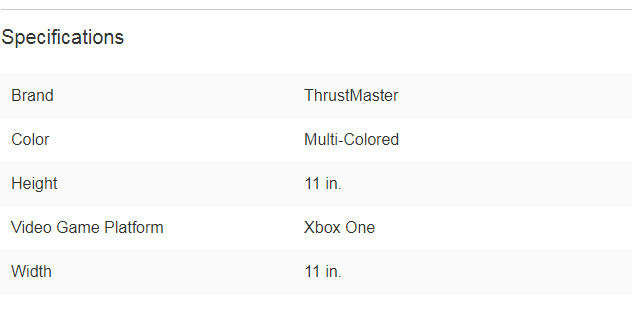 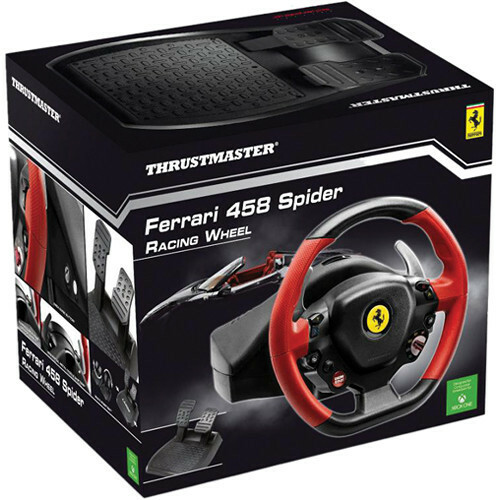 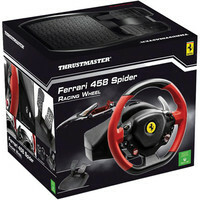 The Thrustmaster Ferrari 458 Spider Racing Wheel is a gaming wheel for use with the Xbox One. 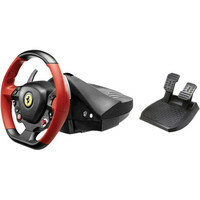 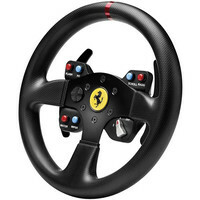 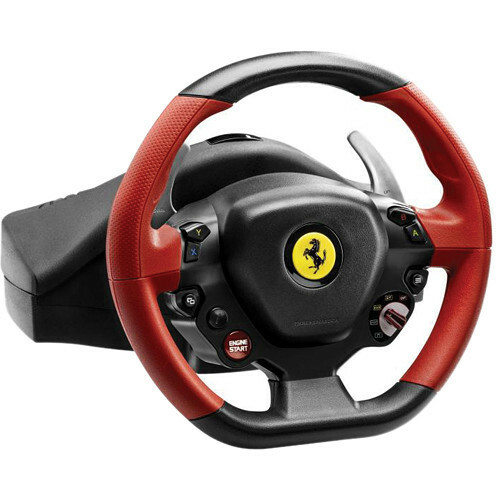 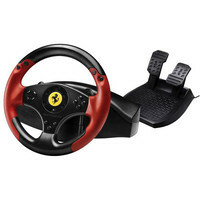 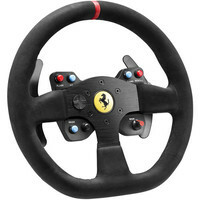 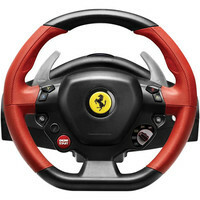 It's officially licensed by Ferrari and Microsoft Xbox One, and is a 7/10 replica of the Ferrari 458 Spider racing wheel. 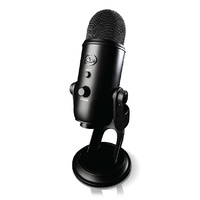 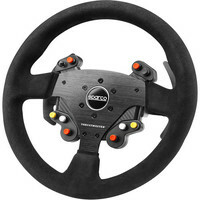 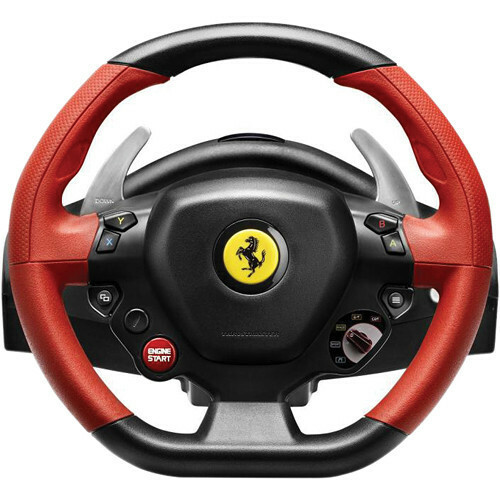 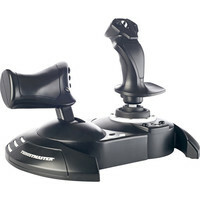 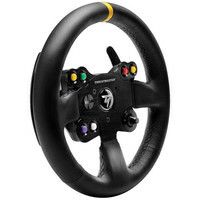 The wheel is equipped with two red rubber-textured grips and metal paddle shifters. 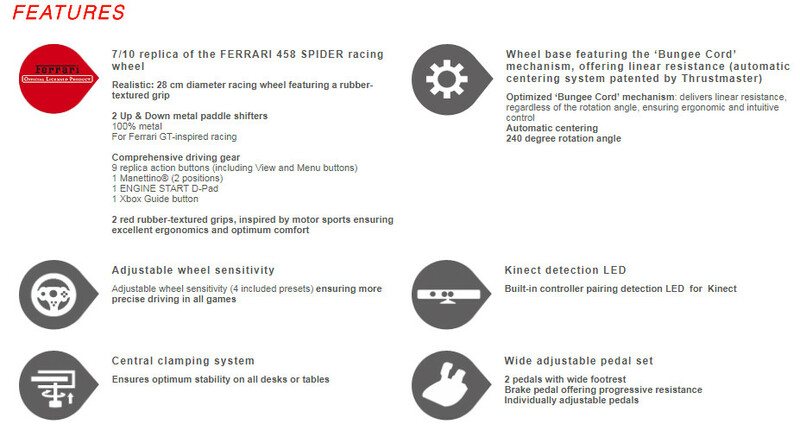 Its sensitivity can be adjusted for precise driving. 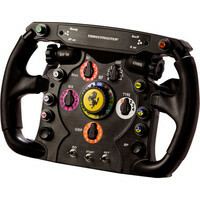 There are also nine replica action buttons, a Manettino, an ENGINE START D-Pad, and an Xbox Guide button. 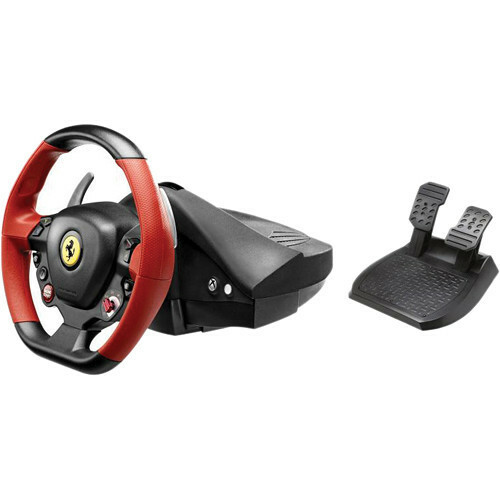 The wheel and pedal set was inspired by motor sports to ensure ergonomic comfort. 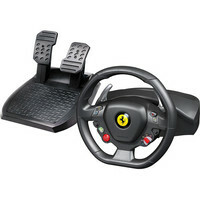 The pedal set features two individually adjustable pedals with a wide foot rest, and the brake pedal features progressive resistance. 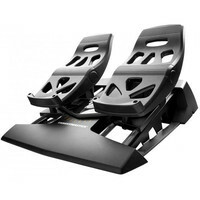 A central clamping system ensures stability on all desks or tables.